What’s left when you lose everything? Beth Brecher and Alan Shnay found the goodness of neighbors, friends, family, and strangers. Park Forest, IL-(ENEWSPF)- Elisabeth Brecher’s dogs woke her up at about 4 a.m. one morning last month. 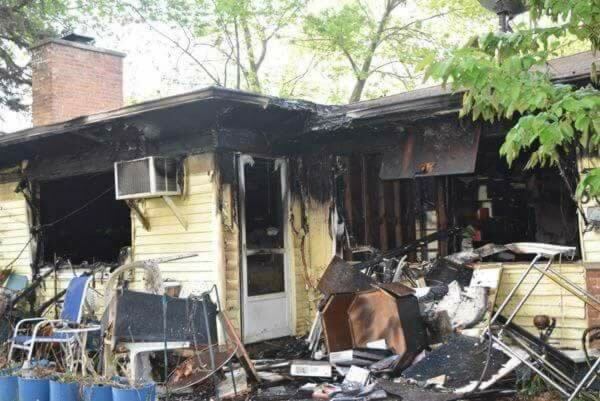 She quickly learned that the house she shared with husband Alan Shnay and Godson Cordaro, was on fire. 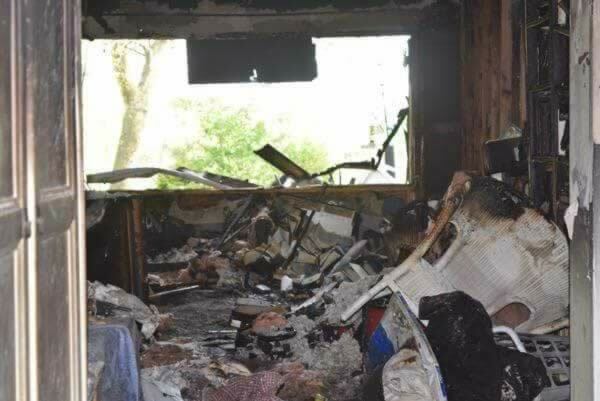 The family lost everything in the fire, including five pets. But they discovered an abundance of generosity and good will from neighbors and friends, and that has made an incredible difference. “I thought maybe it could be something in the kitchen, like someone had a pizza box in the oven or something. Alan went down the hall after that and he saw flames too. He could tell that it was bad,” she said. She started screaming. “That woke up our Godson Cordaro, who was in the other bedroom, and he climbed out the front window. I’m not even sure how he got out,” she said. 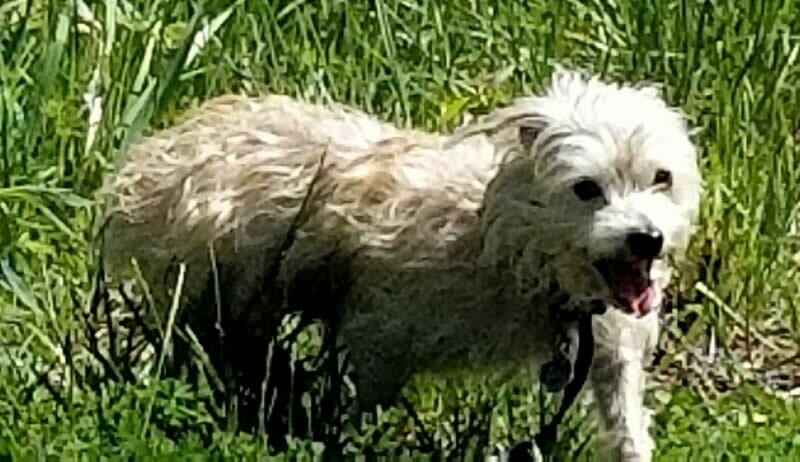 “In the meantime, one of our large dogs had come into the bedroom and was in there with the door closed,” Ms. Brecher said. The fire department came and the police and it took quite a long time to put the flames out, Ms. Brecher told eNews Park Forest. 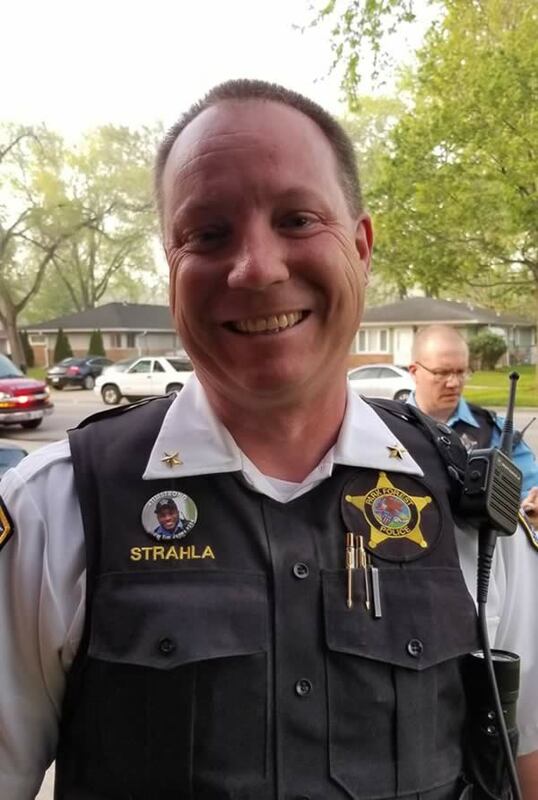 Park Forest Police praised Commander Strahla on Facebook, “This morning at approximately 5:00 am, Commander Strahla was driving into work to start his shift. 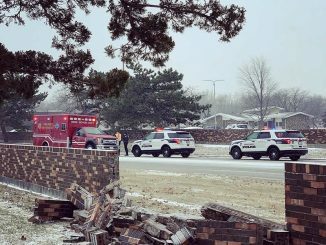 While driving down Lakewood Boulevard, Commander Strahla observed a man standing outside screaming for help and a house with heavy smoke coming from the inside. Commander Strahla quickly assisted and was able to help two residents exit the burning house through a bedroom window. 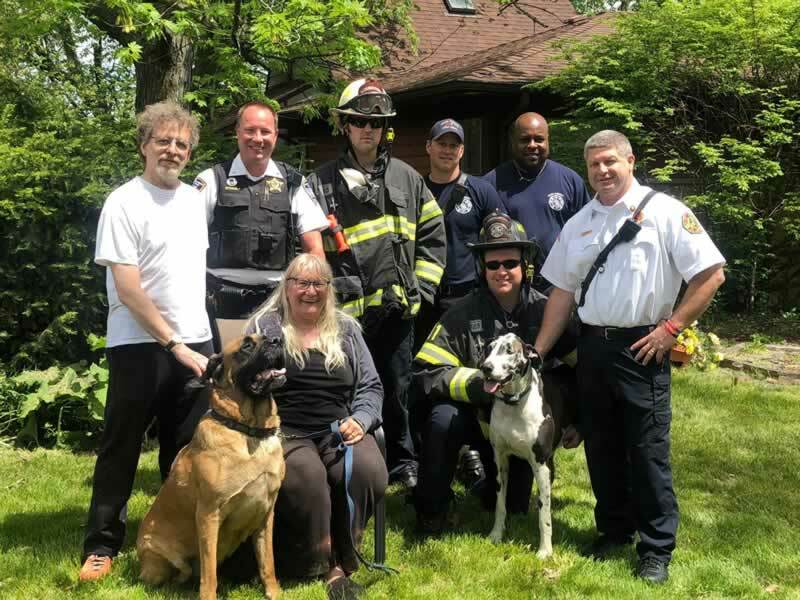 Commander Strahla then closed the window which gave the Park Forest Fire Department time to arrive on scene and enter the house to rescue the family pets, Bella (Great Dane) and Aubrey (English Mastiff) who are both rescue dogs. “It was a miracle that any of us really survived because it was a terrible fire,” Ms. Brecher continued. The house is a total loss. It will be demolished and rebuilt. The family has a six month lease on the house in Old Matteson, with hopes that the house in Park Forest will be rebuilt within that time frame. “The Red Cross — also wonderful — gave us a $600 cash card,” Ms. Brecher said. Thanks to the cash card, the family was able to stay in a motel until the rental was available. Transportation the day of the fire proved difficult as the couple’s car keys were all in the house, lost in the rubble. 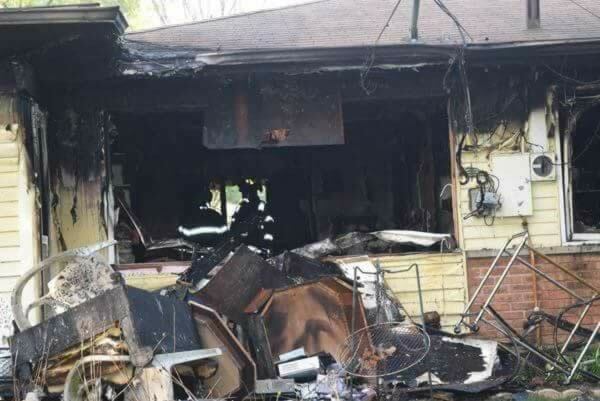 The back of the house showed most of the damage, but the inside was a loss. Her son Grayson set up a GoFundMe page which has seen support from online visitors. But, again, without insurance, the family has a lot to replace. 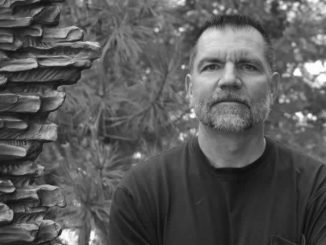 Regarding Commander Devin Strahla? 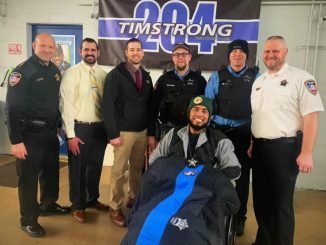 “What a great guy, oh my goodness,” Ms. Brecher said. Cordaro had a couple of injuries from the fire. He went to the hospital to get checked out and was released. Husband Alan ended up in the hospital overnight from smoke inhalation. He is fine now. Her other dog, Bella, a Great Dane, was revived by paramedics. The family lost everything, but found so much more in the aftermath of the tragedy.